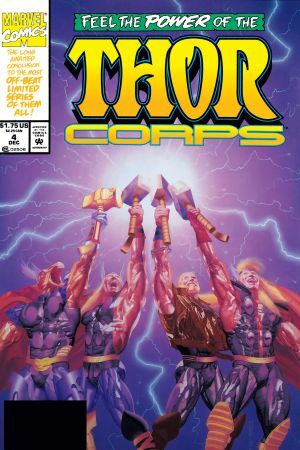 It's Hammer Brothers Time! 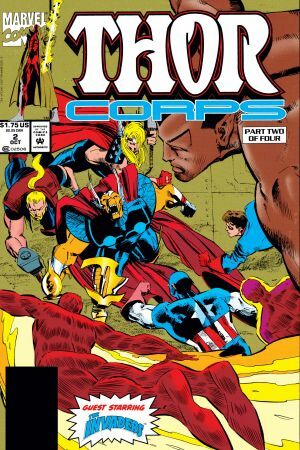 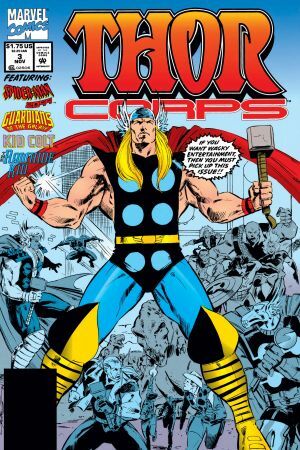 Hammers clash when Mjolnir-wielder of the future Dargo Ktor is tricked into fighting Eric Masterson, the replacement Thor, in the modern day. 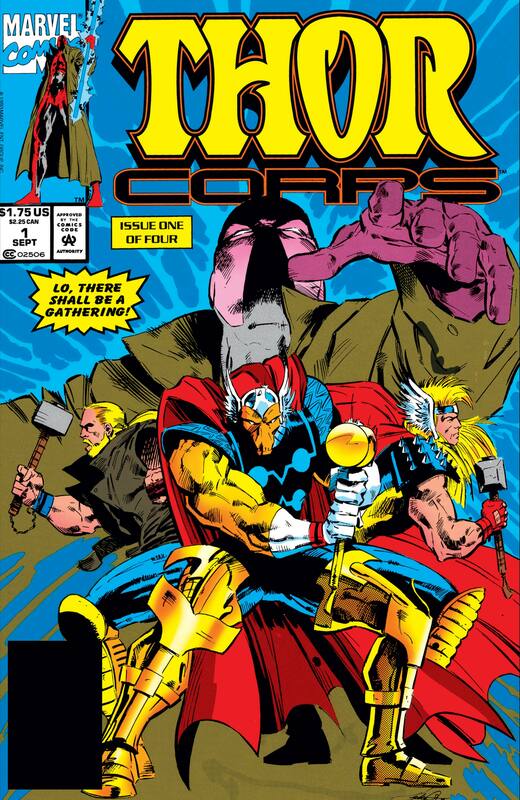 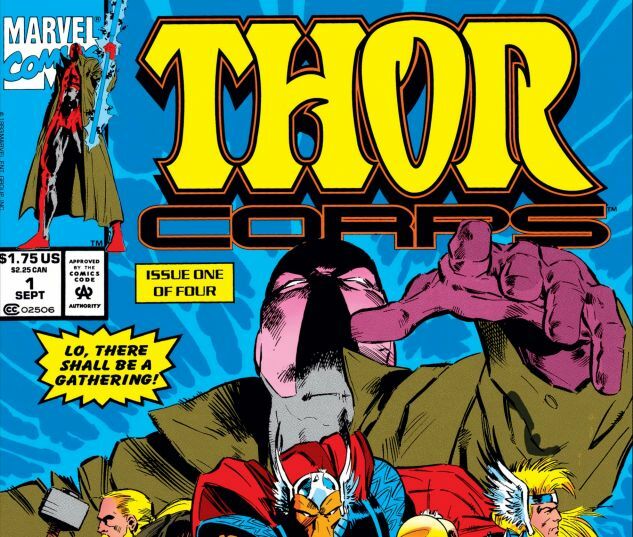 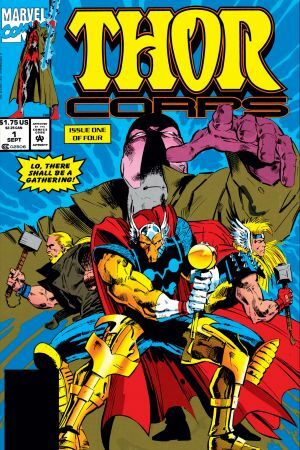 As they bring the thunder, Beta Ray Bill joins the party with his mighty mallet Stormbreaker!